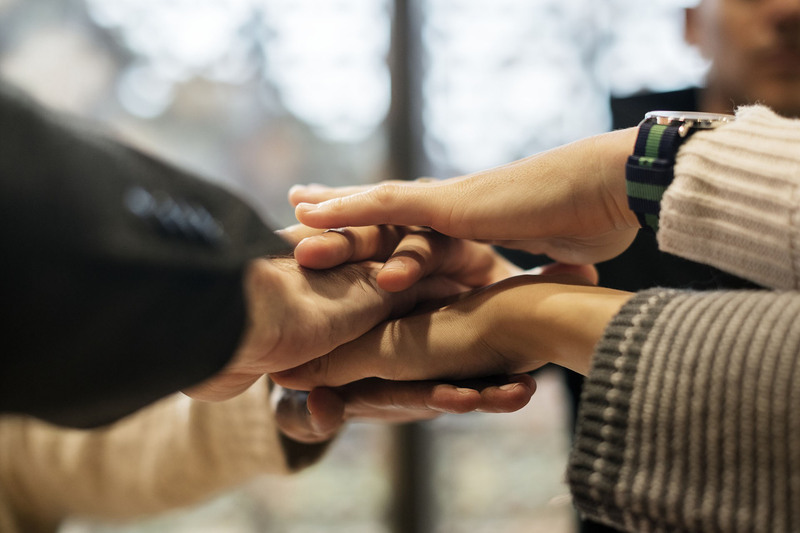 Care First Services focus on building and maintaining partnerships with a number of external agencies, from local authorities through to specialist agencies. Our staff are trained to recognize potential opportunities that exist for young people to improve upon their physical and mental well being. We focus on developing positive relationships and believe that by doing so we can provide an effective service to both the local authority and the young person working with us. The most important aspect of our work is to ensure that we provide young people with a commitment to their individual needs and deliver this service to a professionally high standard. Whatever the circumstances of the young person you wish to refer, please contact us. We have a solution to meet your needs.